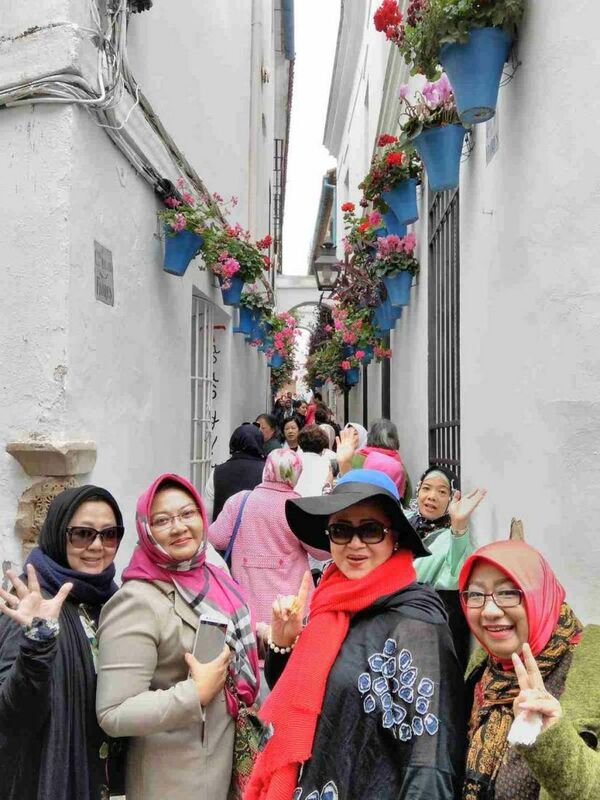 In this Muslim Spain Tour, you will discover the History of Islam in Spain. 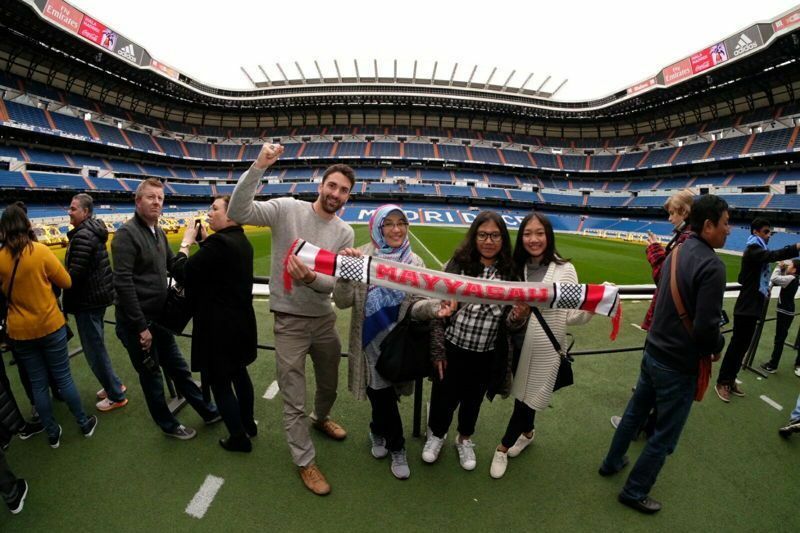 In the first place, we will enjoy Madrid and its monuments, The Bernabeu Footbal Stadium, Royal Palace and more. 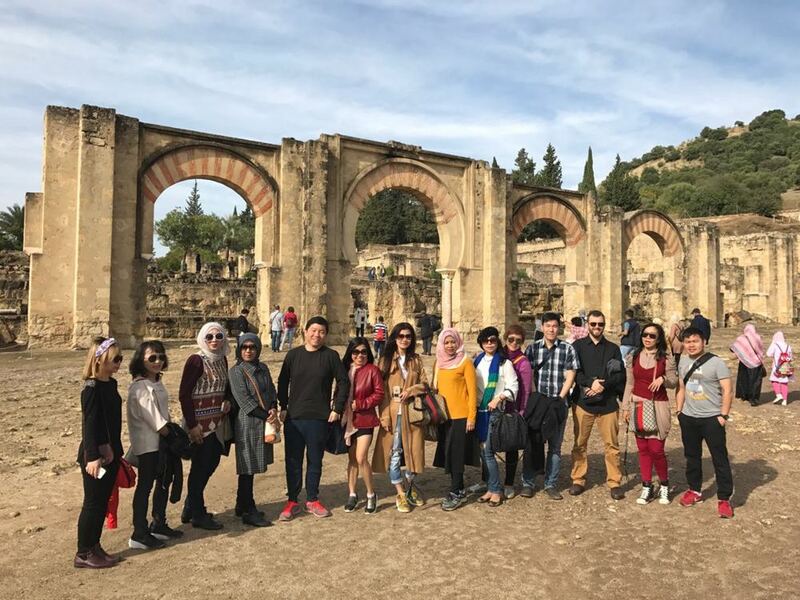 Every visit of this Muslim Tour is Unique, with beautiful Landscape, Impressive Pictures, Nice Atmosphere, Islamic Monuments and History, and more surprises. 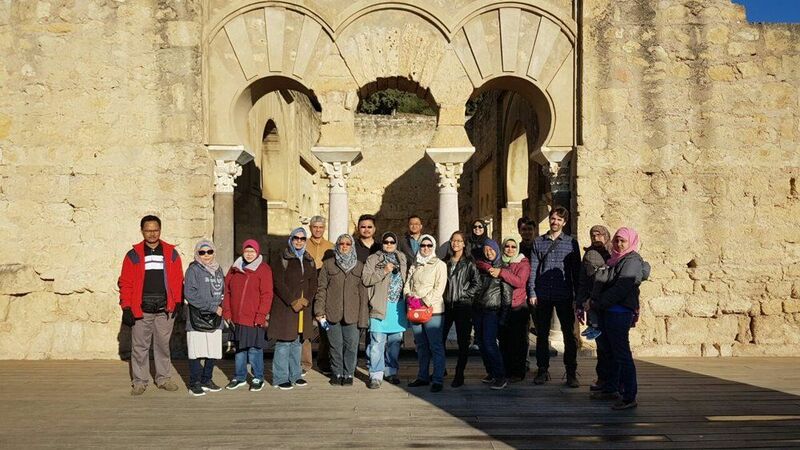 Of course, we will visit the Mosque of Cordoba and learn about the Umayyads that established in Cordoba 1.200 years ago and the Islamic civilization in Spain. 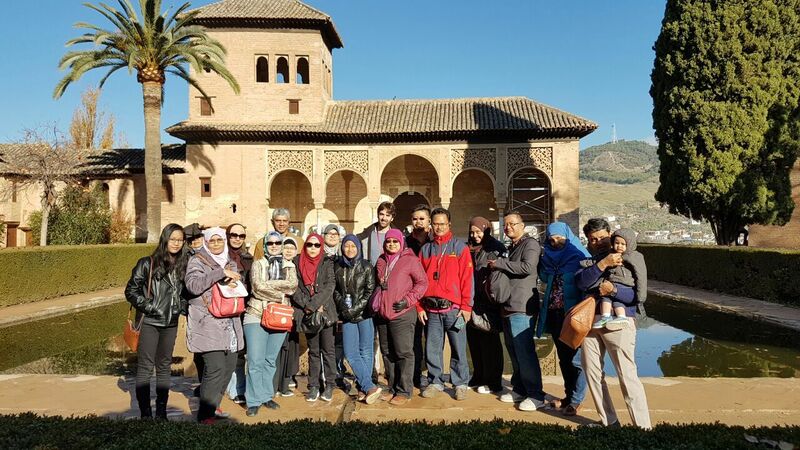 Furthermore, this Muslim tour will bring you to Alhambra Palace – the Private Houses of the Muslim Kings of Granada. All these activities will make of your vacation a Unique Experience. 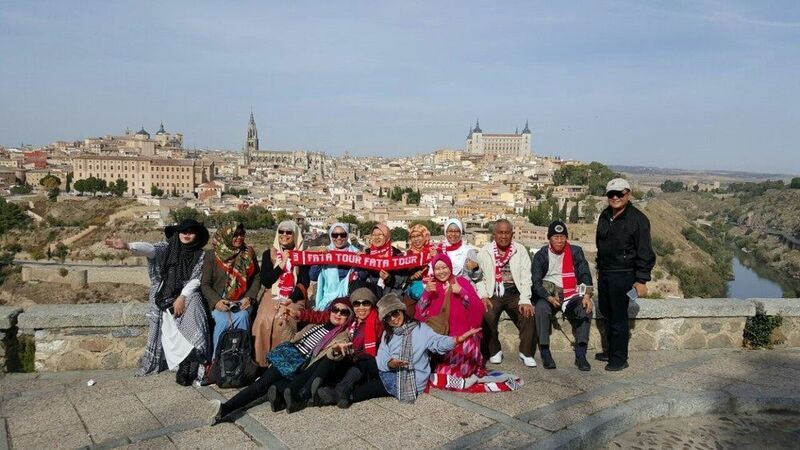 Accompanied by Local Muslim Guide, Sleeping in 4 star Hotels, Enjoying Halal Spanish Food, With Private transport and Driver. Best Service is Guaranteed! After Breakfast, depending on the Flight Departure, we might go to “Las Rozas” Factory Outlet, where you can have free time for shopping. We will Transfer to the airport 4 houres before flight departure. 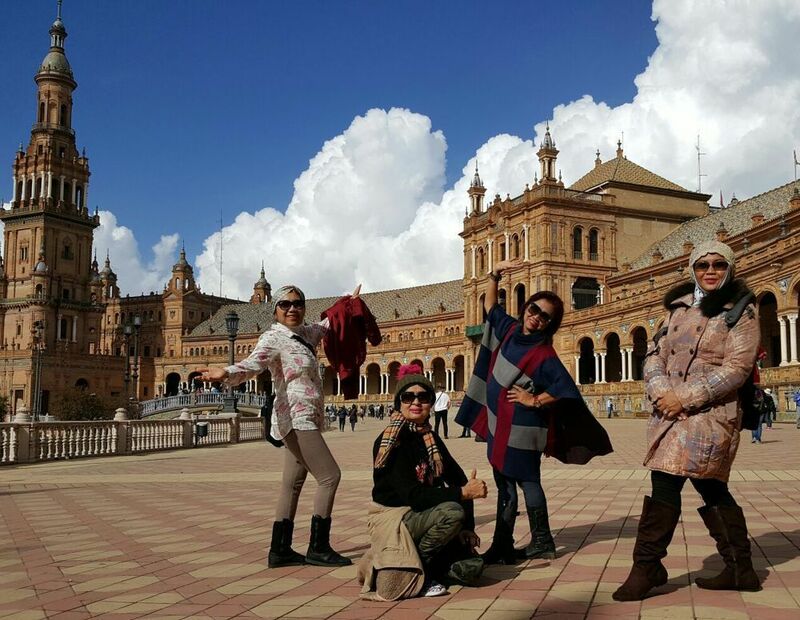 Our trip to Andalusia was amazing. 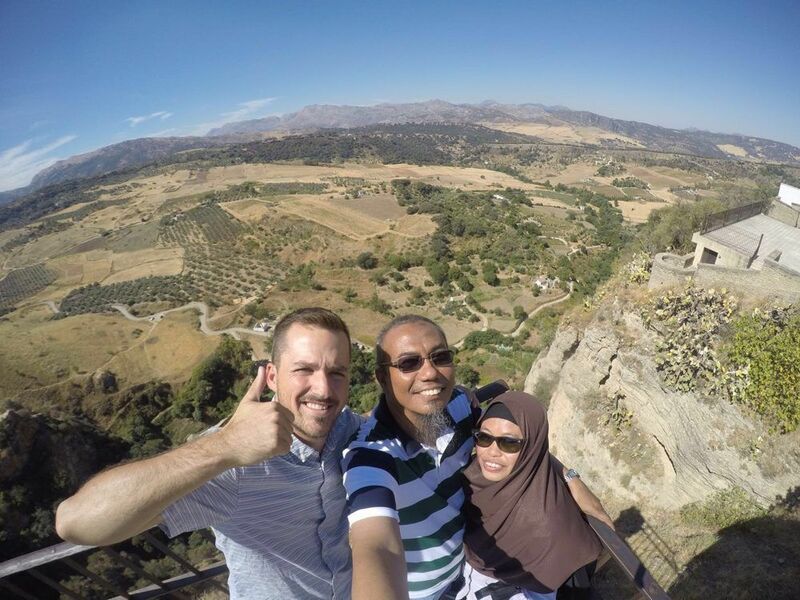 Under excellent guides, especially Yasin, we explored many Islamic historical sites. 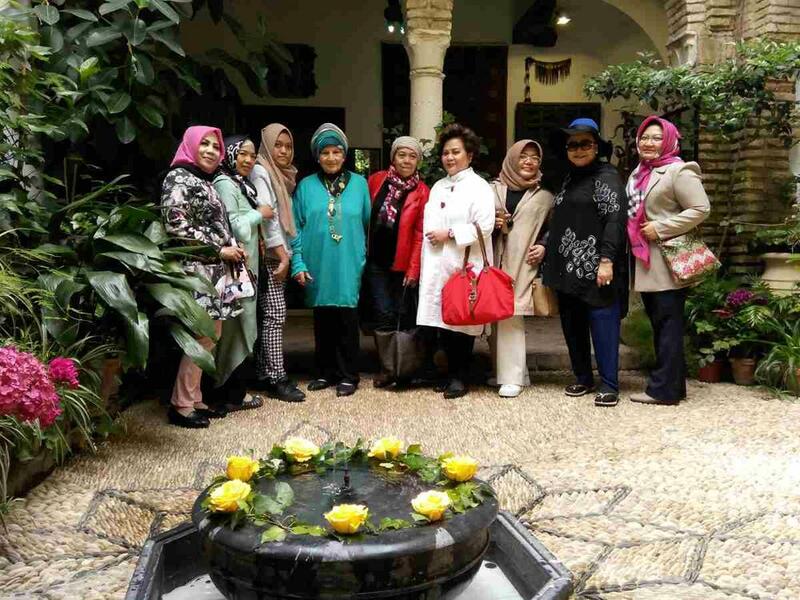 We, a group of Indonesian university professors and families, were guided to see the heritage of Muslim dynasties who contributed to the development of Spanish civilization in the past. 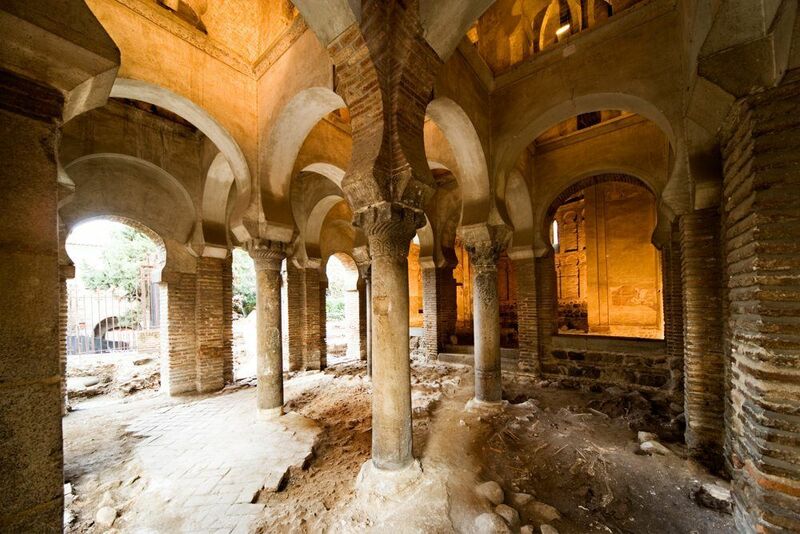 Toledo, Cordoba, Seville and Granada were all important intellectual and cultural centers of Islamic west. 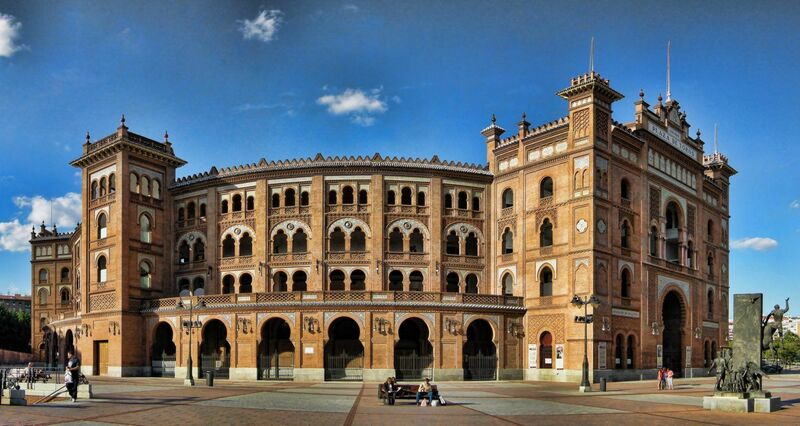 Discussion on Islam in Andalusia in Seville University was very enlightening. 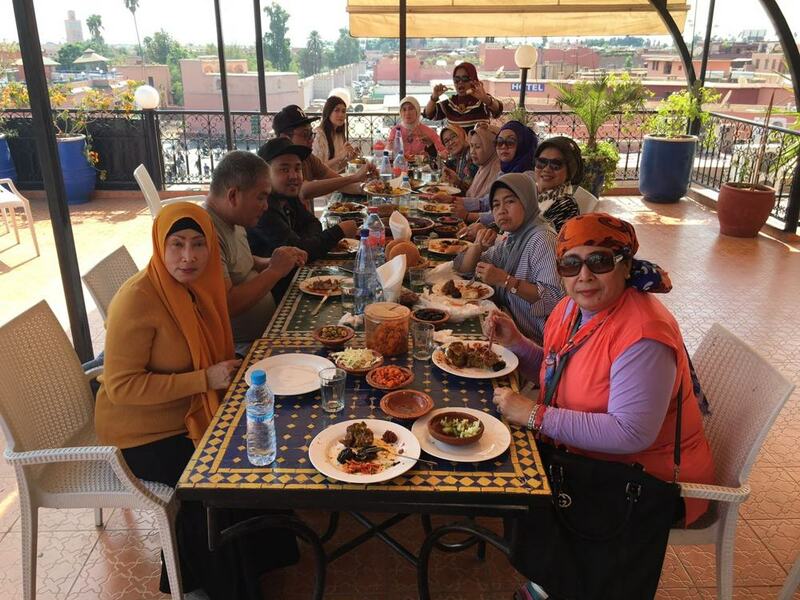 Hotels were very good, ground transportation were nice, and foods were delicious to Indonesian taste like us. 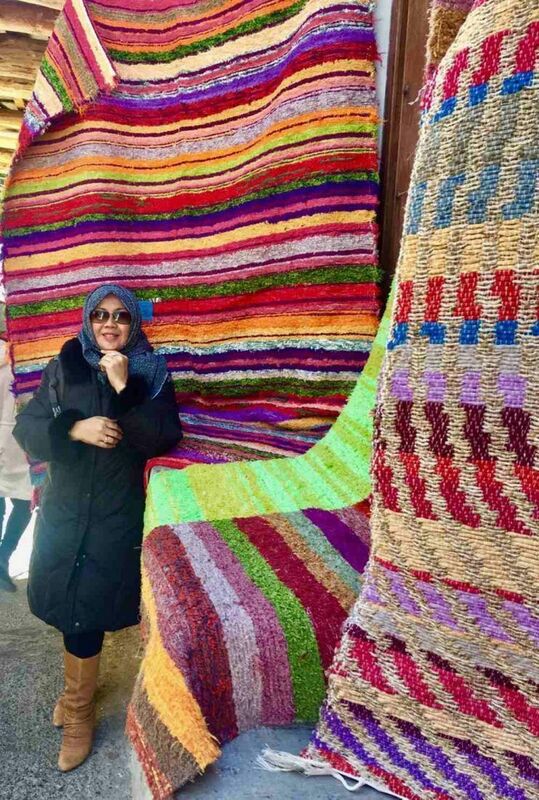 Thank you, ilimtour for such a wonderful trip arrangement. Our guide Yasin was also a caring and trustworthy person and it was so easy to book the land package through his website. We will always remember him and our wonderful trip and hope to visit Spain again in the near future. Thanks so much and All the best to Yasin and his team in all future endeavour! 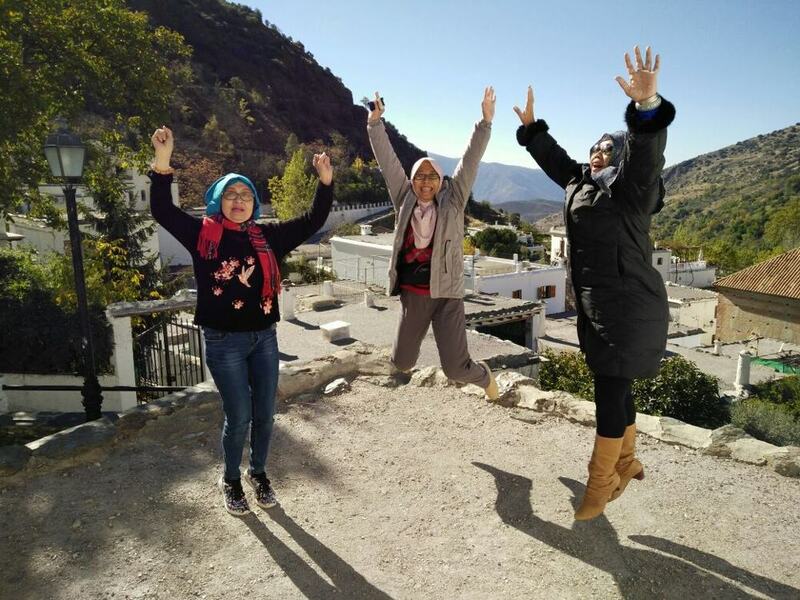 These very nice trip and Yasin tour leader is very good. 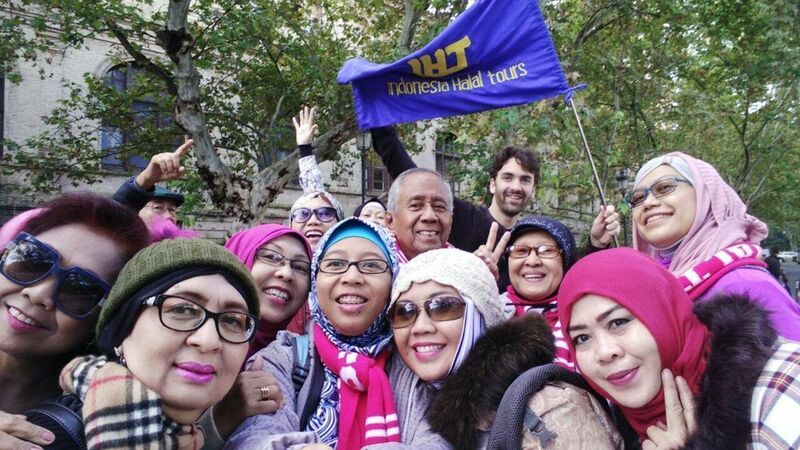 Next time I want retour with the same tour leader at another contry, Insya Allah.